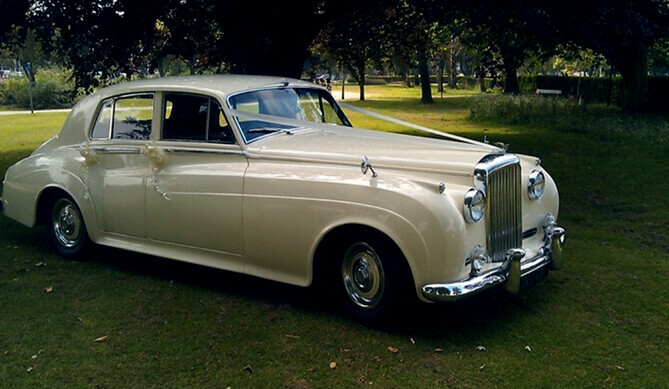 Hire A Classic, Vintage Car For Your Wedding or Civil Partnership. Thank you so much for driving your beautiful cars all the way to Lincoln! They are so charming and made our day perfect! Also, thank you for your photography skills at Doddington Hall. Thank you for being part of our special day, your service and attention to detail were amazing! 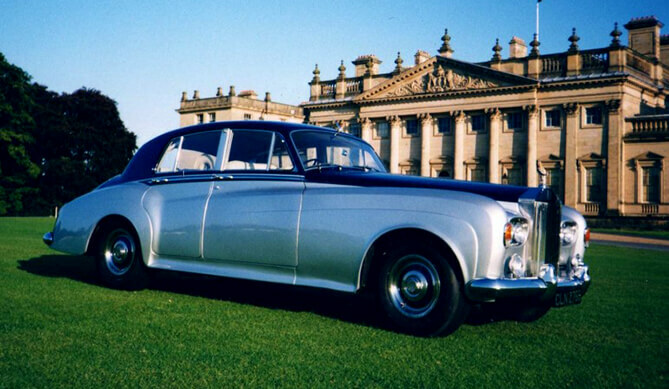 The car looked beautiful and was everything we hoped for and more. We had a lovely day helped along by the beautiful sunshine and a cheery face to help settle a very nervous bride. We wish you lots of success in the future. 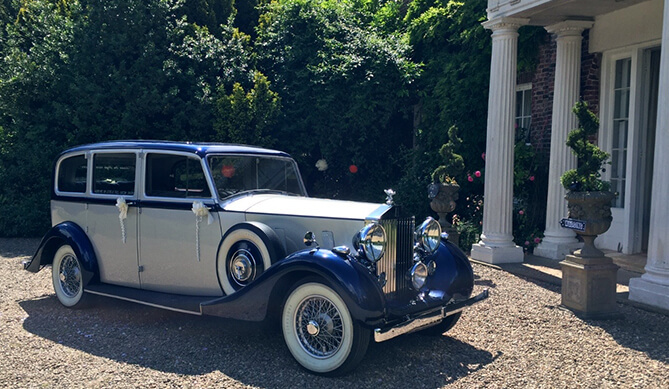 Thank you for helping to make Rosie & Austins wedding day so special last Sunday! 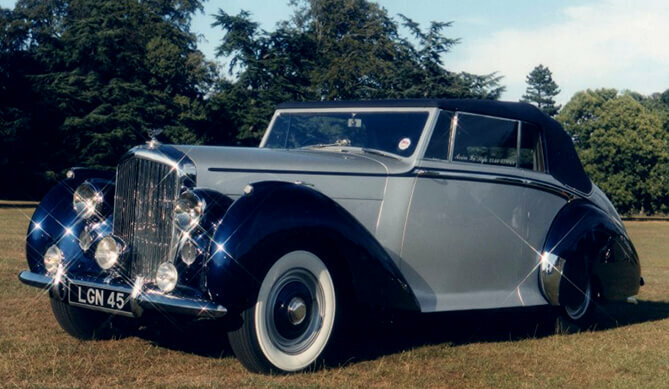 We all enjoyed our ride to the church in your fantastic Wraith Rolls-Royce - you were perfectly professional and ensured that we all arrived in style! 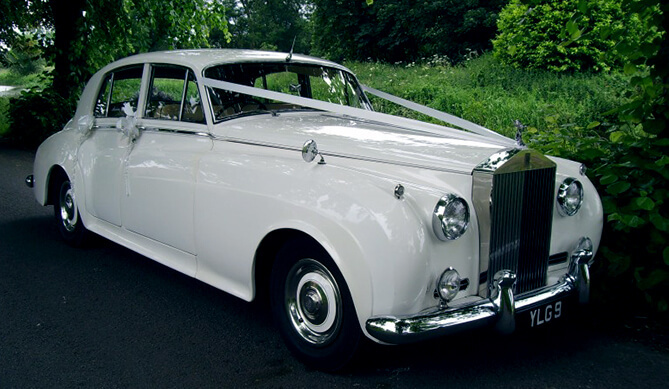 We would like to thank you for the use of your beautiful car and the chauffeur service you provided on our wedding day. You added a personal touch to the professional service you provided and we both appreciate it, and it added to making our day so special.